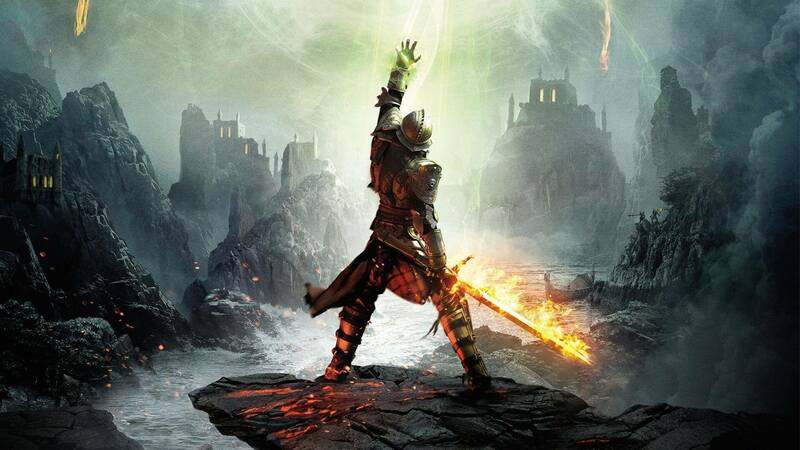 Why it matters: Dragon Age has been a strong franchise overall for BioWare. Origins was stellar. Dragon Age II was disappointing, but aside from a few nitpicking complaints, Inquisition redeemed the series. It has been four years since the last game, and fans are ready for the next installment. BioWare confirmed back in January that a team was already at work on the story and characters for a new DA game. However, Executive Producer Mark Darrah and Principal Developer Casey Hudson both acknowledged that Anthem was the priority. In a progress update posted last week, Hudson said that they had begun the final stages of Anthem, which is due out February 22. He also mentioned that as they start to wrap, work on the next Dragon Age is ramping up and hinted that some official news would be coming sometime in December. Hudson might not have to tell us where to look. According to VentureBeat, anonymous sources with EA and BioWare confirm that an official Dragon Age announcement will air during The Game Awards Show tomorrow. This claim would aligns Hudson's hint of more news this month as well as with award show host Geoff Keighley’s tweet saying that there are going to be at least 10 new game announcements during the program. Before we get too excited though, VB’s sources also say a release date is still at least another three years away. The game is currently in the early development stages, and the studio has not even decided on a name yet. This raises the question: so what are they going to announce at The Game Awards? My guess is they’ll have a brief CGI teaser with new trademark-red Dragon Age logo, but we’ll have to wait and see. Of course, you know how anonymous sources go — take anything they say with a bit of salt. It’s always just a rumor until someone is willing to speak in an official capacity.